Flip a coin. If heads, it kills it instantly with a diamond sword! 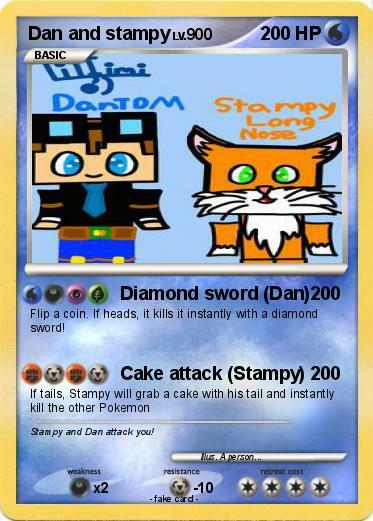 Comments : Stampy and Dan attack you!